We extend an invitation to you to join us on this journey of healing and personal growth. 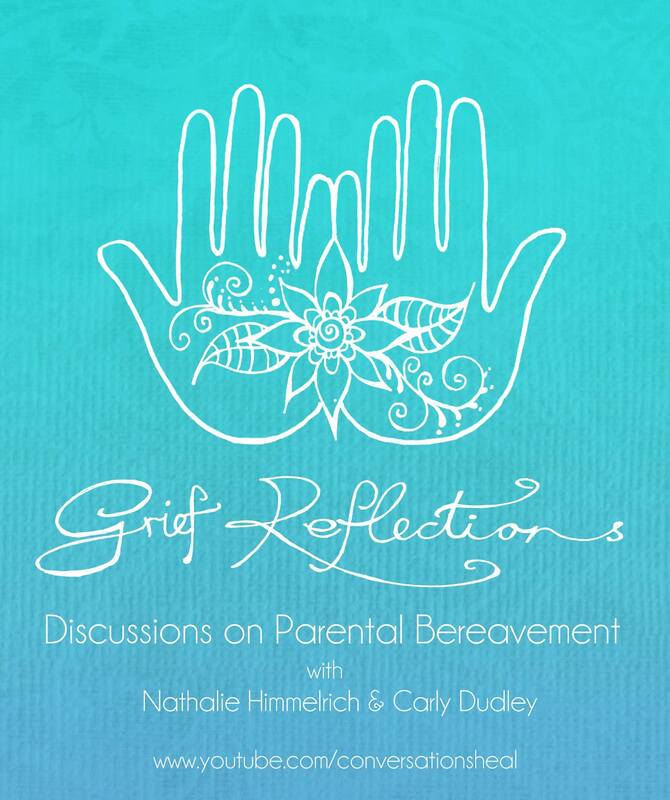 Through this Grief Reflections project you will be able to gain new tools on healing and also help to inspire healing for others by sharing your experience. It will allow you to gain awareness and insights above and beyond the pain, which will help the healing of your broken heart. 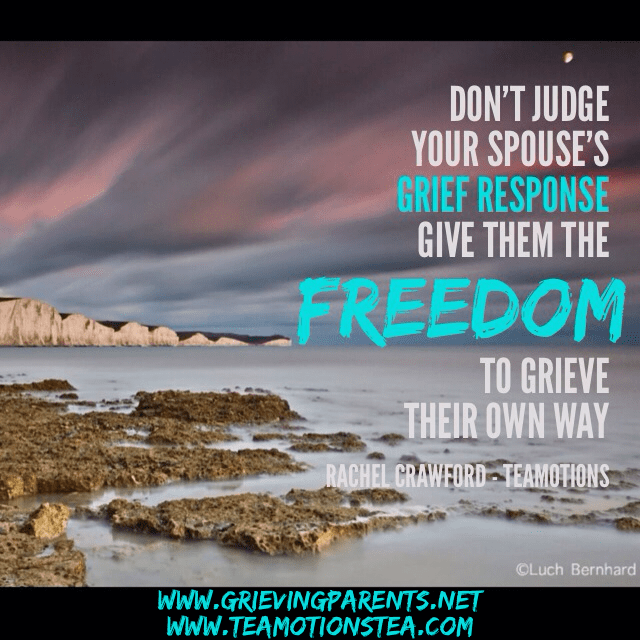 Watch the video below and click here to find out all the rest of the information about Grief Reflections. 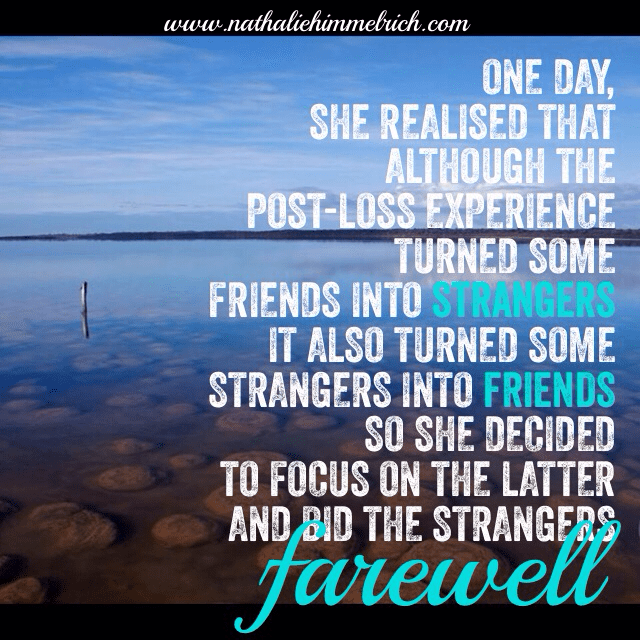 It is an interesting journey as a bereaved human to see what happens within our surrounding friends and family. As much as we are overwhelmed, helpless and scared with the loss, so are our ‘friends’. Their intention is mostly good, their words or actions often show their helplessness and not being equipped to deal with the bereaved mother or father. They too experience the loss of the pre-loss friendship, as much we have lost our pre-loss self. 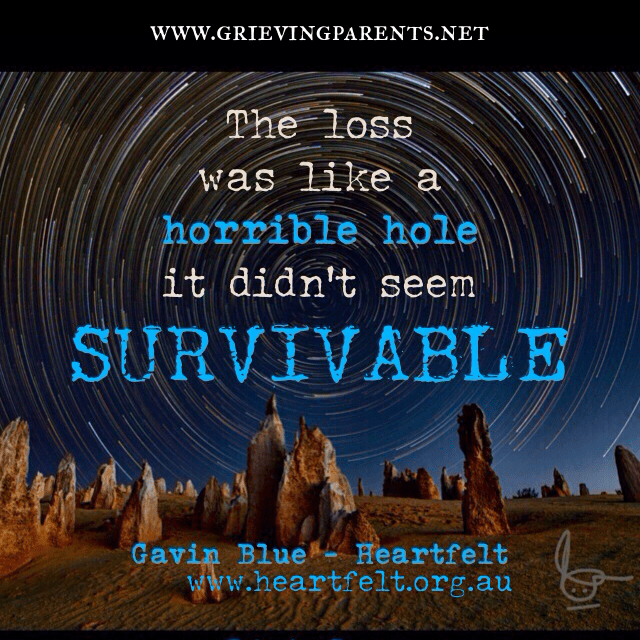 The quote is part of the interview series on ‘Grieving Parents dealing with the Loss of their Child’ which will become part of the forthcoming book ‘Grieving Parents: Surviving Loss as a Couple’. Find out more about the book on the links below and the respective pages on FB. Sign up for updates to receive the FREE 5 Star ***** Grief Support Guide you may share with your friends and family! 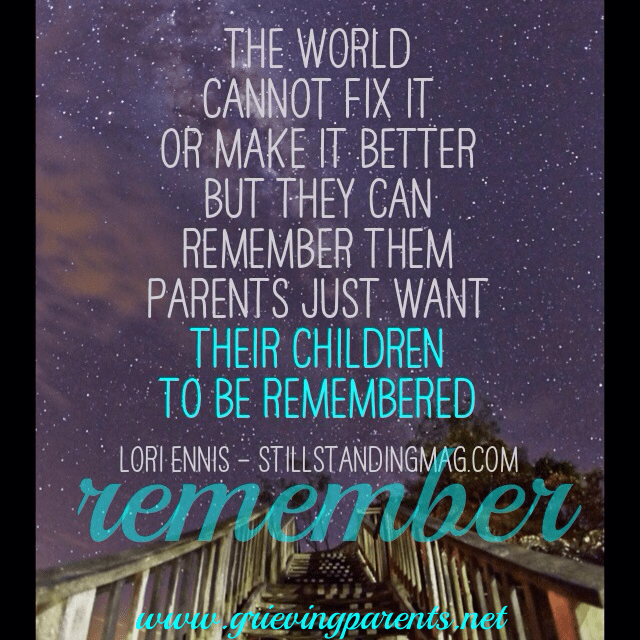 n my interview with John and Lori Mullins Ennis she shared this beautiful quote. Any parent is proud of their children, no matter how old they are, were or never got old. The interview I conducted with Lori and John is part of the series on ‘Grieving Parents dealing with the Loss of their Child’ for the forthcoming book ‘Grieving Parents: Surviving Loss as a Couple’. Find out more about the book on the links and the respective pages on FB. 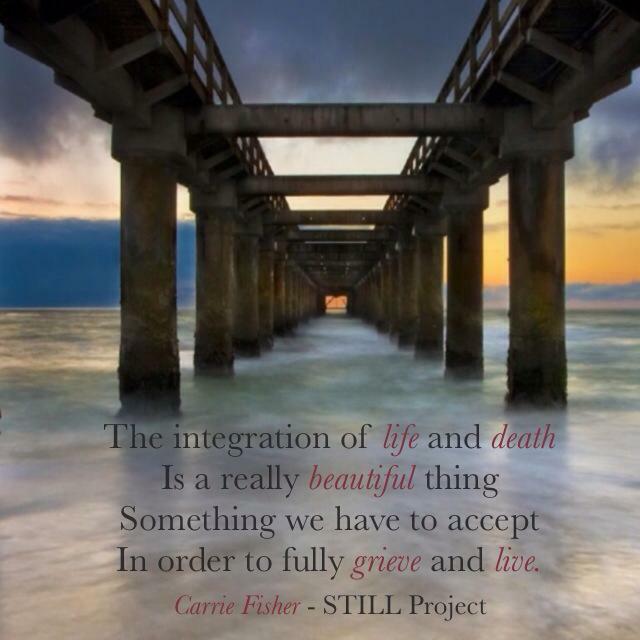 n my interview with Jonathan and Carrie Fisher-Pascual she shared this beautiful quote. So, what defines you? What do you want to define you in the days to come? The interview I conducted with Carrie and Jonathan is part of the series on ‘Grieving Parents dealing with the Loss of their Child’ for the forthcoming book ‘Grieving Parents: Surviving Loss as a Couple’. Find out more about the book on the links and the respective pages on FB. If you can stick around for the miracle of the power of love and strength and of coming back together, of surviving something that splits you so far apart, if you can allow yourself to help each other and to heal… That’s the sort of fundamental way of walking through grief and surviving it. Because it looks like it’s not survivable from the beginning but – it actually is. We were both in so much pain that we couldn’t be there for each other. Accepting that, I gave him the freedom to grieve his own way and I was not going to judge him, and not have unfair expectations on how he was going to help me feel better. t is normal for humans to want to escape pain, make it stop. 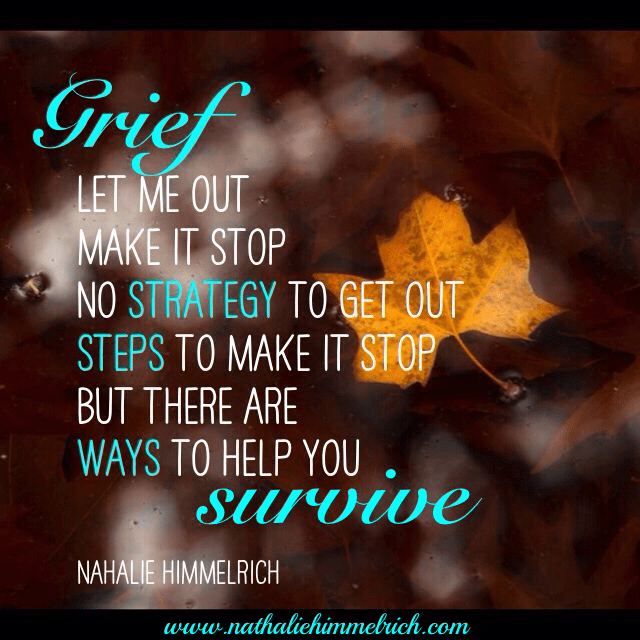 Unfortunately, there are no shortcuts through grief. Someone asked me recently: How did you survive it? I answered: Kicking and screaming and most of all by getting the right kind of support. And there were times when even that didn’t seem to help. In retrospect, I was still healing but because it’s so painfully uncomfortable, it wasn’t not easy to keep going. his is another gem from the interview with Carrie Fisher-Pascual for the series on “Grieving Parents dealing with the loss of their child”. 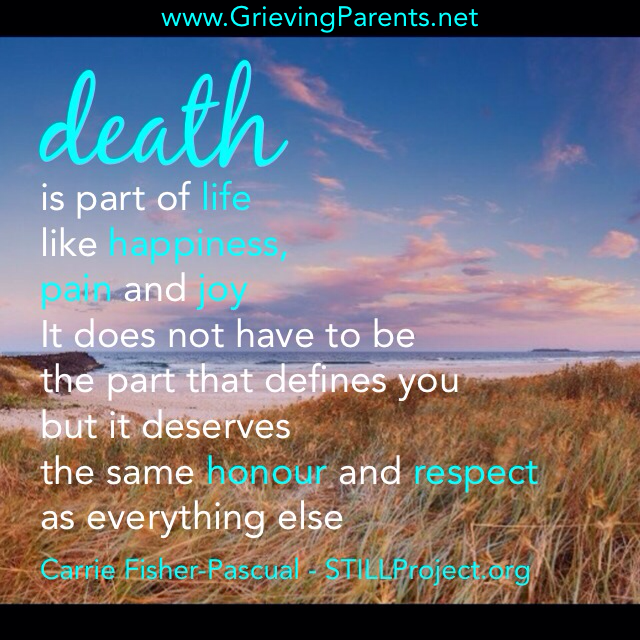 The interview I conducted with Carrie is part of the series on ‘Grieving Parents dealing with the Loss of their Child’ for the forthcoming book ‘Grieving Parents: Surviving Loss as a Couple’. Find out more about the book on the links and the respective pages on FB.